Just a year after announcing plans to launch a luxury yacht and cruising experience, the Ritz-Carlton has opened the reservation line for the maiden voyages in 2020. 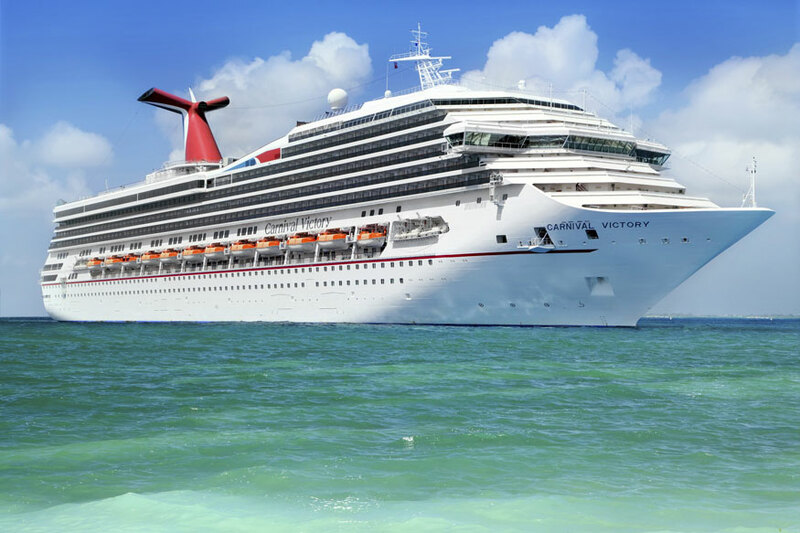 Cruises have become an increasingly popular vacation choice with options now available for all budgets. Set to lift anchor in February of 2020, The Ritz-Carlton Yacht Collection will be an extension of the luxury hotel brand onto the high seas. The first of three bespoke yachts is scheduled to cruise regions including the Mediterranean, Northern Europe, the Caribbean, Latin America, Canada and Northeastern US. At 190 meters, the vessel can accommodate 298 passengers in 149 suites, including the most opulent Owners suite, which comes with a private terrace overlooking the ocean and private outdoor whirlpool. The suite also features two bathrooms, living and dining space, king size bed and dedicated "personal assistant." It's not the Ritz if it doesn't offer opulent experiences which regular riff-raff can't afford. Guests have at their disposal, for example, an onboard spa, where they can get a facial or massage, and a humidor, where they can sip on a cognac and smoke a hand-rolled cigar. Rival brand Four Seasons also offers a luxurious cruising experience aboard its Four Seasons Explorer, a three-deck catamaran anchored in the Maldives. Cruisers who are accustomed to eating breakfast or lunch shirtless and running around shoeless and fancy-free, however, may not do well with the dress code aboard Ritz-Carlton ships. For breakfast and lunch, shirts, shoes, and bathing suit cover-ups are mandatory. For dinner, bathing suit and sleeveless T-shirts are not permitted. Voyages range between seven and 10 days, and fares start at €4,100 (US $4,835).